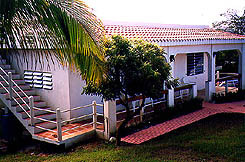 Renting one of our Vieques, Puerto Rico, properties is so easy! A phone call (845-758-8728) or email to Gary (gary@viequesbyowner.com) will get you started on your way to the BEST vacation you've ever had! There are so many fun things to do on Vieques, click here to find out about just a few of them! Click on any property name or picture to go to the details page for that property. Vivo Grande is a new home construction vacation rental located in Bravos de Boston in Vieques, PR, in a safe residential neighborhood. 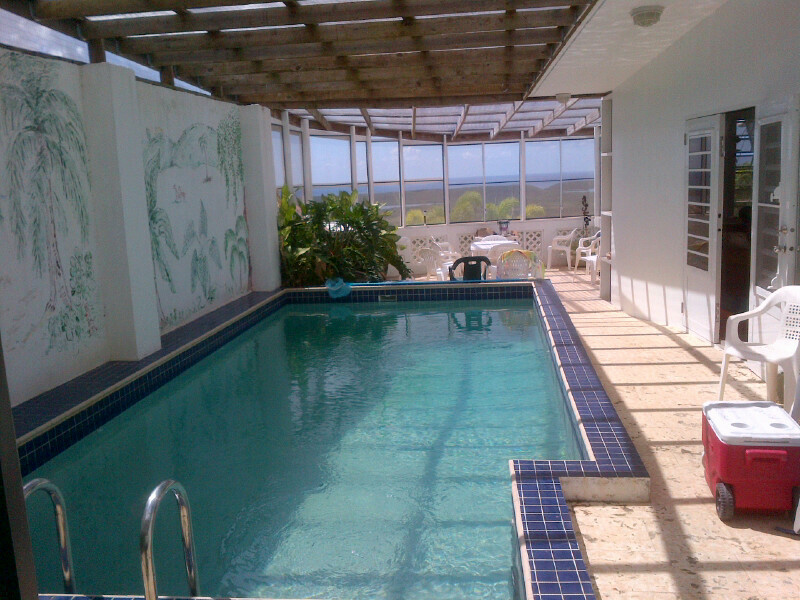 The property is situated on a hilltop with ocean, village and Spanish Fort view. There is a 10-minute walk to a snorkeling and swimming beach, ferry, town (Isabel Segunda) and restaurants. 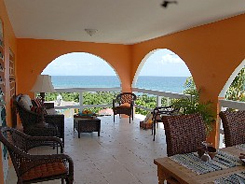 Casa Panchita is located on Vieques near Vivo Grande and is a 10 minute walking distance to the town, stores, ferry access and snorkeling beach. Hilltop Hacienda is a luxury villa and offers spectacular ocean views and modern accommodations with deluxe bedrooms and a large outdoor living space! © 2006 Gary and Kathi Kreig. All rights reserved.